The Samsung Galaxy Note 9 has made the journey to FCC for certification. While the listing doesn’t tell us much we don’t already know, it could be an indication of the device being set to launch earlier than normal. Samsung’s most expensive device for the year is right around the corner. 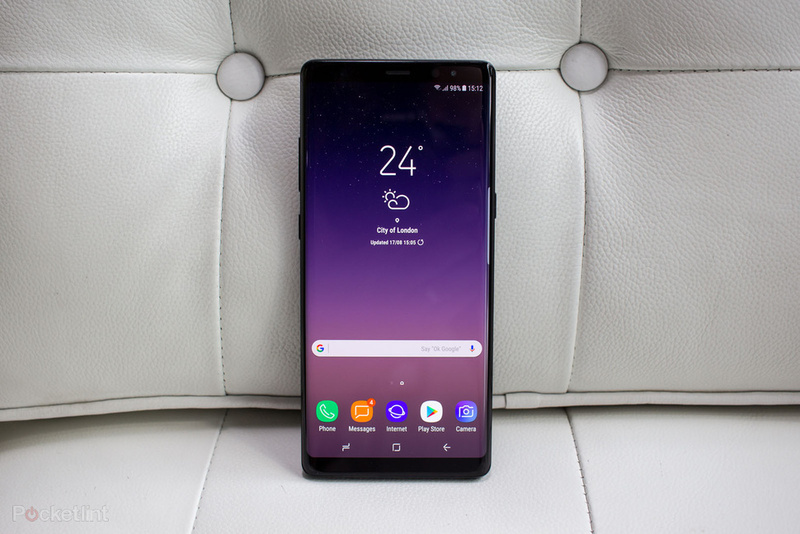 The Galaxy Note 9 has been making the rounds over the past few weeks, and has made the stop at FCC for certification. The device is listed as the A3LSMN960F, which is consistent with what we've seen from previous devices in the series. FCC listings don’t tell much, for the most part. 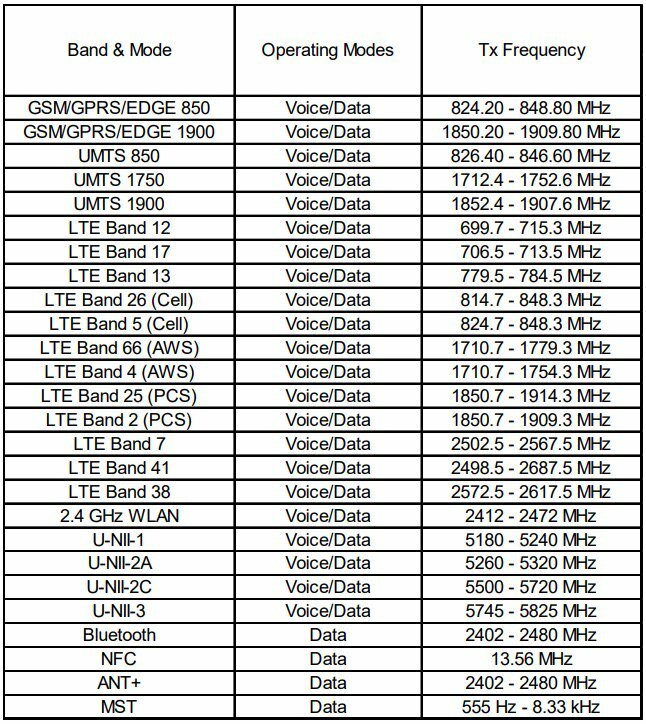 This page only tells us what LTE and GSM bands the device will support, and shows the presence of Bluetooth, MST, and NFC—nothing spectacular really. 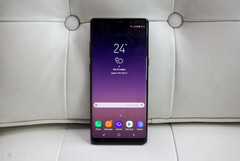 What the listing does tell us, however, is that the Note 9 could be launched earlier than its predecessors. The Note 8 was launched in September last year, for example, and this FCC listing has popped up a month earlier than the Note 8 did at the time. There have been reports that Samsung could have a launch event planned for early August, and there’s a chance that’s true. The Note 9 is expected to be almost identical to the Note 8, bar a different rear camera placement, and a large boost in battery size to 4000 mAh.